Illustrator in Paris: French Phonetic "H"
Simplified French Phonetics - "H". Phonétique Française simplifiée du "H". In general, "H" is silent in French. 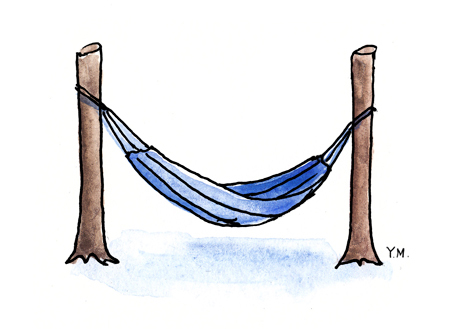 "ha" is in the word "un hamac" (a hammock). This "h" is "h aspiré" (aspirated h), which means there is no "liaison" (linking). "h" not pronounced therefore it pronounced like "un amac". 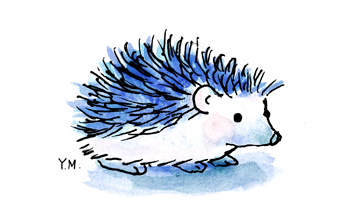 "hé" is in the word "un hérisson" (a hedgehog). "h" is not pronounced therefore it pronounces like (un érisson). 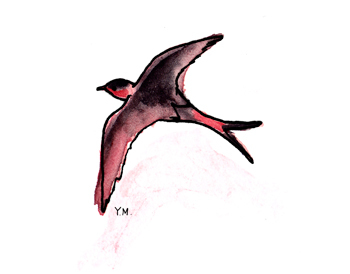 "hi" is in the word "une hirondelle" (a swallow). "h" is not pronounced therefore it pronounces like (une irondelle). 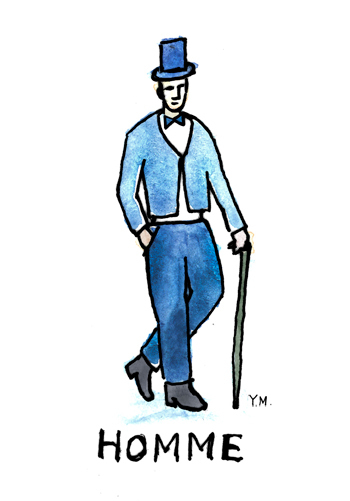 "ho" is in the word "un homme" (a man). "h" is not pronounced therefore it pronounces like (un omme). 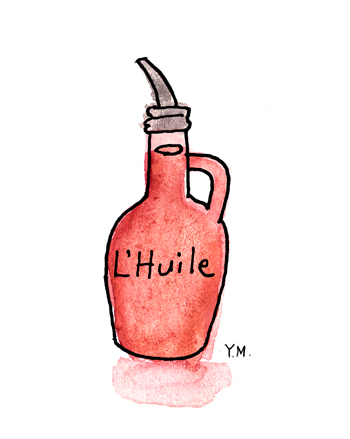 "hu" is in the word "de l'huile" (some oil). "h" is not pronounced therefore it pronounces like (de l'uile).